Turns out millennial’s need booze to tolerate their fam, says study | SHEmazing! There's literal (ok not LITERAL but you know what I mean) tumbleweed blowing across the office as the SHEmazing team heard this. Even though we love our families unconditionally, if you've ever sat through a long lunch or family gathering, then the findings of this study will make a lot of sense to you. 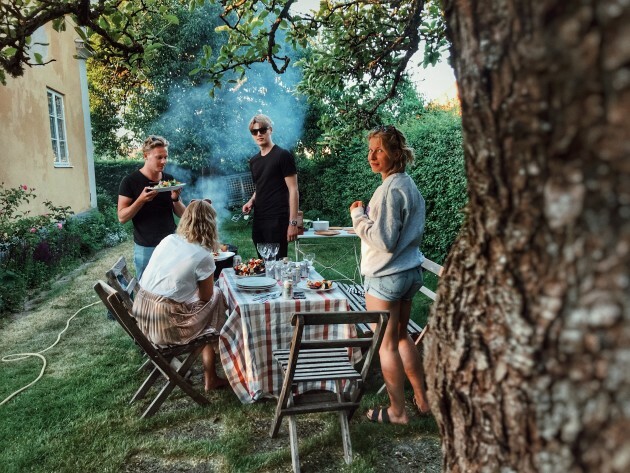 AreaVibes conducted a survey with more than 1,000 people about their proximity from immediate family, who they tend to favour and where they run off to when long-stay visits are a must. People do what they can to avoid conflict when the family gets together as 22% of people opt for an Airbnb when visiting their siblings. 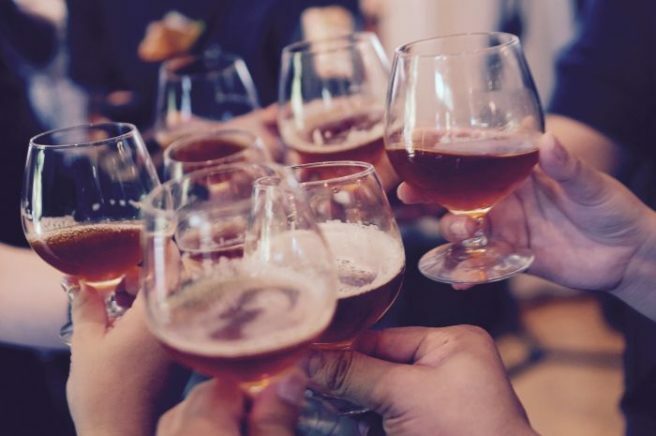 Alcohol plays a big part in families hanging out as the survey showed that millennials rely on alcohol at a significantly higher level than other generations, with family discussions about current events pushing them over the edge. Which is hardly shocking, to be fair. So what about when it comes to grandparents? Surely people put aide dome time for the elderly members of their family? Shockingly, adults only set aside time to see their grandparents FOUR times a year. C'mon now lads, it's important to spend time with your Grandma's and Grandad's, especially if they live nearby.